The Stage is Set for Relationship Marketing At Scale. Are You Ready? As conversational, assistive marketing becomes the norm, marketers can no longer be reactive in their engagement. They need instant, data-driven insights. 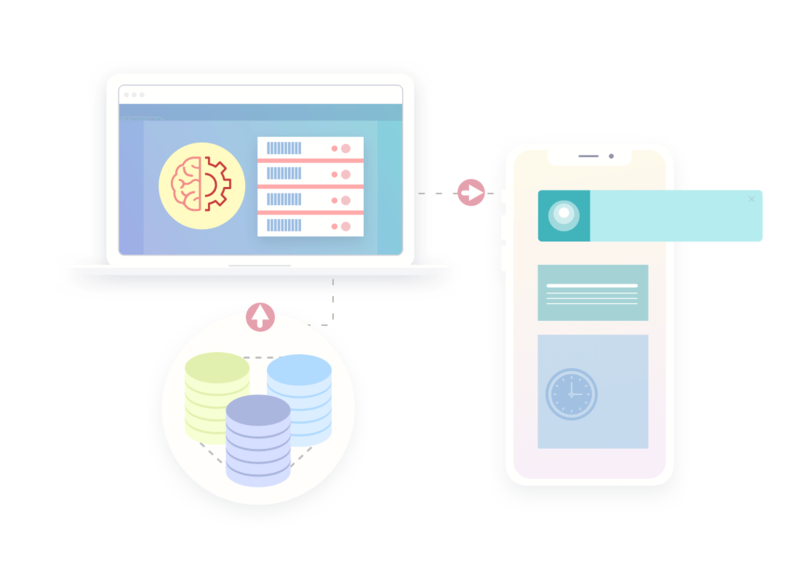 Using machine learning applications, CleverTap processes millions of data points across an entire user base to enable marketers to realize the opportunity that comes with relationship marketing. Instantly connect the dots between critical customer interactions to deliver a consistent end-to-end experience. 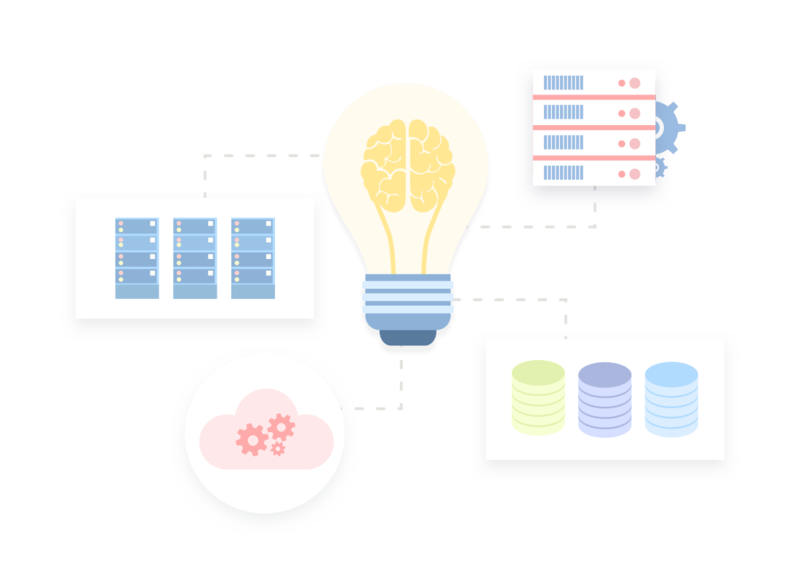 When every user generates hundreds of data points, manual segmentation becomes cumbersome. 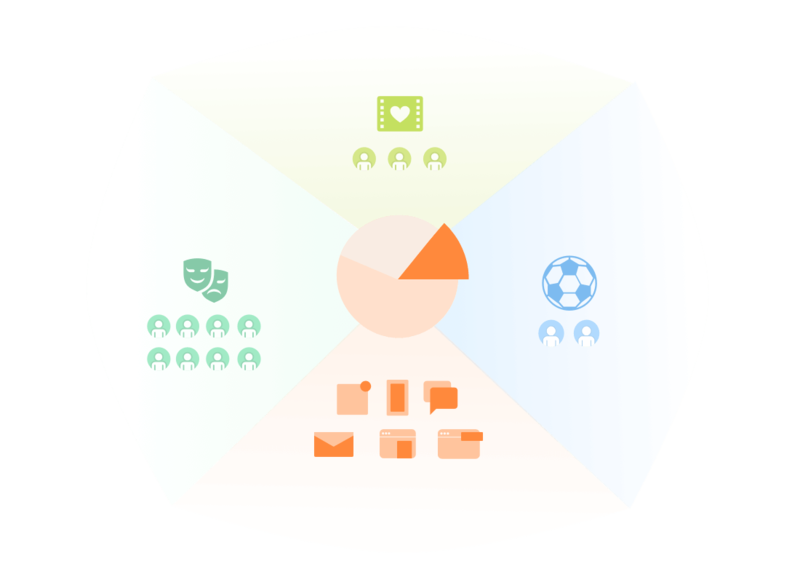 Even with today’s innovative marketing tools, segmenting users effectively is a challenge since marketers have to consider multiple dimensions to segment on. 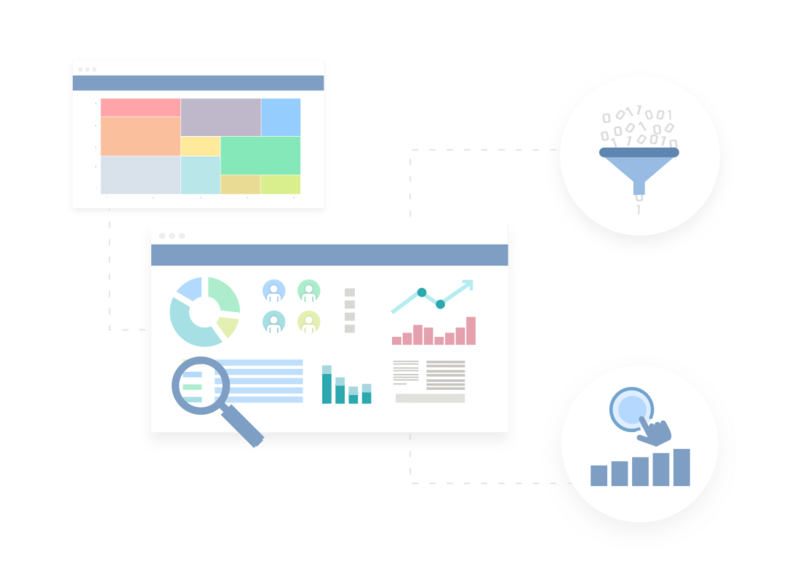 Use CleverTap’s predictive analytics marketing to eliminate the guesswork and identify user segments at risk for churn or those most likely to convert. Every single one of your users is unique. Their behaviors and interests change based on the seasons, sporting events, current affairs, etc. Identifying these micro-segments becomes even more challenging when you have hundreds or even millions of users. It’s more critical than ever to identify micro-segments based on users’ changing needs and adapt your marketing efforts to drive long-term growth. Your users are always on the go and app usage varies significantly by individual. Message blasts are no longer effective. 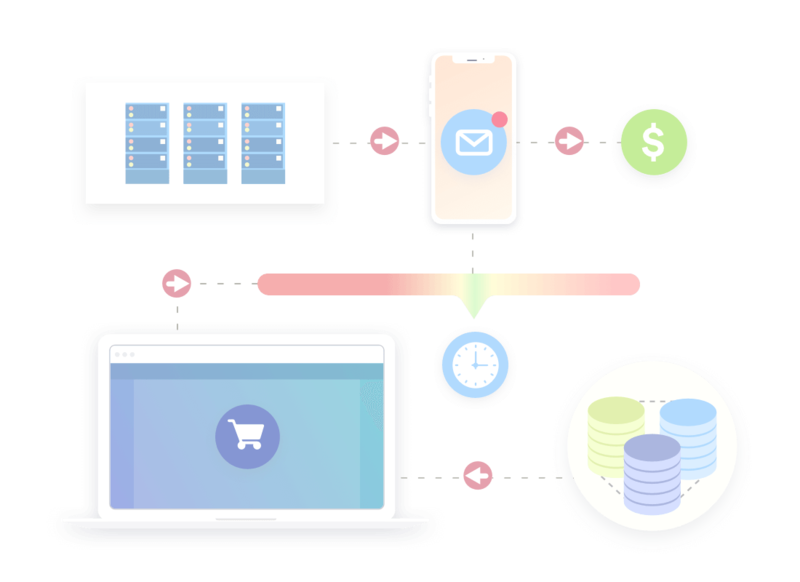 Use CleverTap’s data science models to determine the best time of day, day of the week, and optimal channel to connect with every user within each micro-segment. This way, each personalized message reaches users when they are most likely to respond. No matter what kind of users you serve, they all have one thing in common — they expect to receive the right information at exactly the right time. Invest in meaningful relationships with your users based on their interests, habits, likes, and dislikes. Win with CleverTap to deliver on the promise of relationship marketing at scale. With Geo-Radius Targeting, you can identify and message users based on their proximity to a specific address. This is great for businesses that have local offerings and need to send highly relevant messages to their users based on something nearby. Send different message copies to your users based on the user properties they possess, all under the same campaign! Thus, you can revolve the content of your notifications based on location of a user. Run campaigns based on the number of minutes a user spends in a particular location. Hour and minute-level granularity is also great for such things as immediate, real-time analysis of a promotion.